Last week the Dunham Group had the opportunity to be Ruby Red sponsors at the annual Paint the Town Red gala supporting the Dr. Bob Kemp Hospice. The Dunham Group will be hosting an exclusive Google Partners event from 12-1pm on September 30th and we’re inviting all current and potential clients to join us. The Dunham Group, lead by John Janisse, performed “I’ve Been Everywhere” at the annual Paint the Town Red gala in support of the Dr. Bob Kemp Hospice. 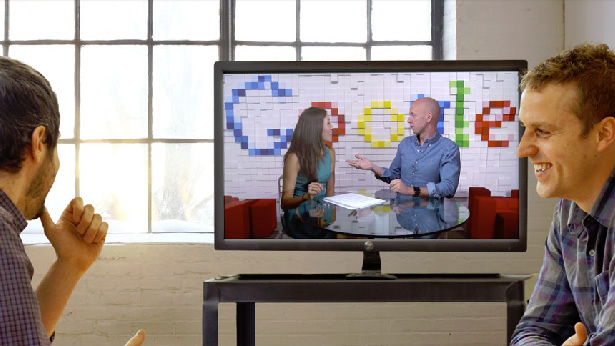 The Dunham Group will be hosting another exclusive Google Partners event from 12-1pm on May 13th and we’re inviting all current and potential clients to join us. The Dunham Group will be hosting an exclusive Google Partners event from 12-1pm on February 11th and we’re inviting all current and potential clients to join us. 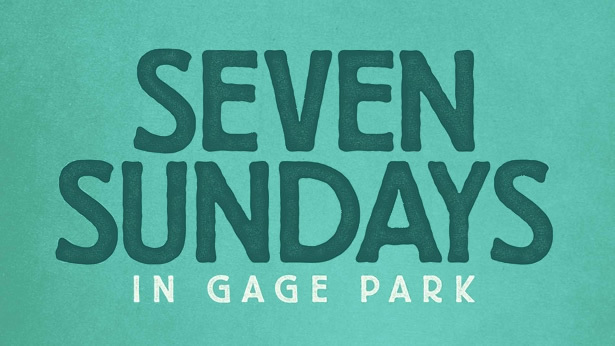 Hats off to the folks at Sonic Unyon for organizing Seven Sundays in Gage Park, a series of music and movies taking place at the bandshell in Gage Park on Sunday evenings in July and August. The Festival of Friends rocks on! 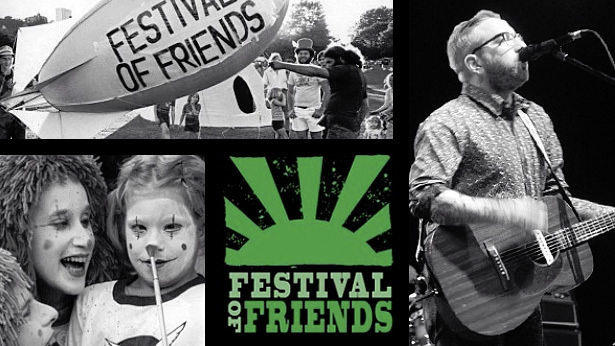 Enjoy the great summer weather while listening to free live music at the 38th Annual Festival of Friends at the Ancaster Fairgrounds this weekend. 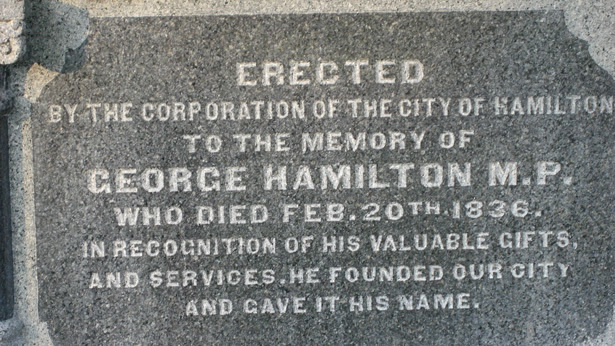 With George Hamilton Day coming up on August 4, we thought it would be fun to share some facts about Hamilton’s founder, George Hamilton. The Dunham Group and Vinexx Wine Importers are sponsoring a fundraising event for the Dr. Bob Kemp Hospice. 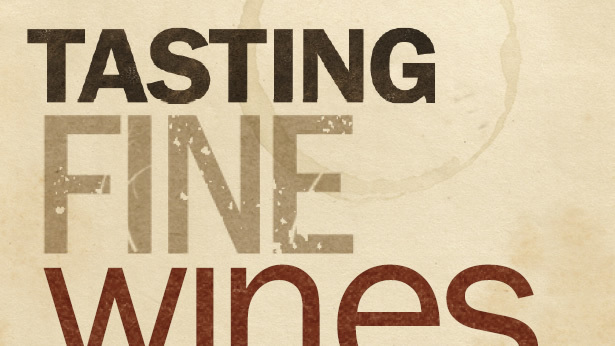 The event will include a wine tasing, excellent food, a raffle and live music. 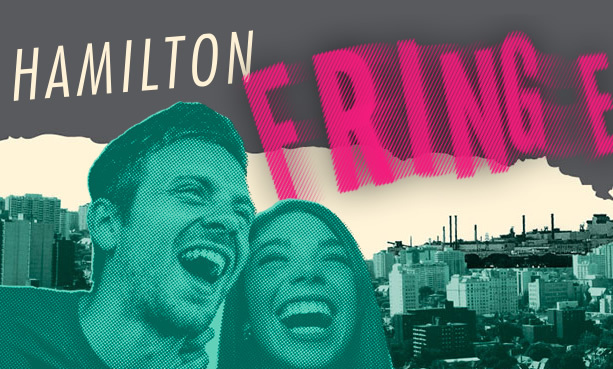 Come to the Hamilton Fringe Festival! As proud Hamiltonians, we like to keep up on events that celebrate the many wonderful communities that we have in our city. The Hamilton Fringe Festival is a good chance to get out and enjoy the talents of fellow Hamiltonians while supporting the local arts community.